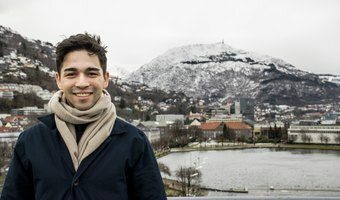 Tips for your job search as an international student - whether you'd like to work part time during your studies in Norway or you are interested in a longer term position after your degree programme. Meet Iver, a business policy advisor in diversity, inclusion and education at Bergen’s Chamber of Commerce. He knows first-hand what it is like to be an international student, including its challenges and advantages.